IRVINE, Calif., July 26, 2017 — Kia Motors has earned three J.D. 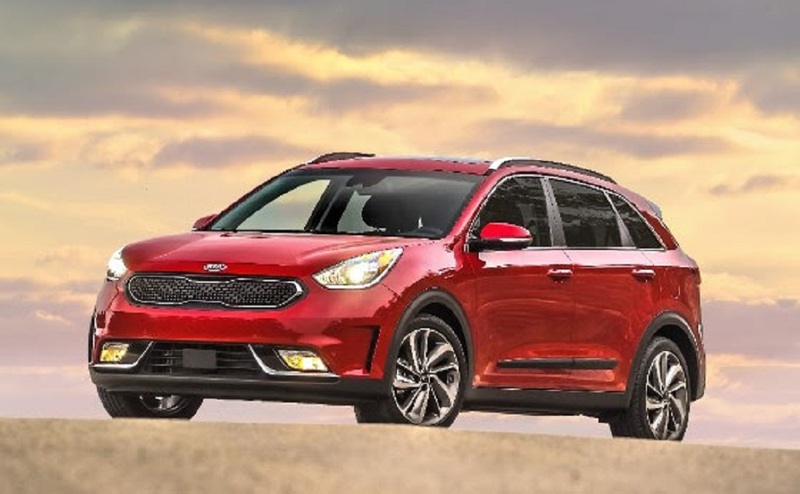 Power Automotive Performance, Execution and Layout (APEAL) awards with the Kia Niro, Kia Soul, and Kia Cadenza, all garnering awards in their respective segments. 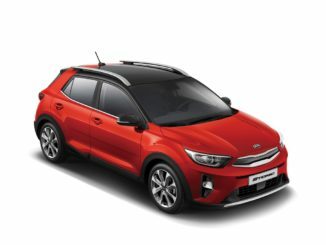 Kia is the only non-premium brand to register wins in three segments (in a three-way tie with two premium brands), earning accolades in the Small SUV segment (Niro), Compact Multi-Purpose Vehicle segment (Soul) and Large Car segment (Cadenza). 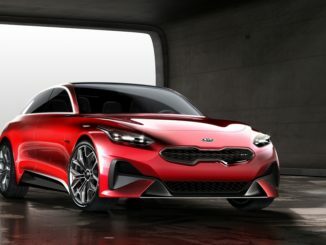 The announcement follows on the heels of Kia Motors recently being ranked highest in the industry in the J.D. Power Initial Quality Study (IQS) for the second year in a row and all three Kia APEAL study segment winners were also IQS segment winners. Amid tough competition, the new Niro crossover hybrid performed a substantial 51 points above its segment average. 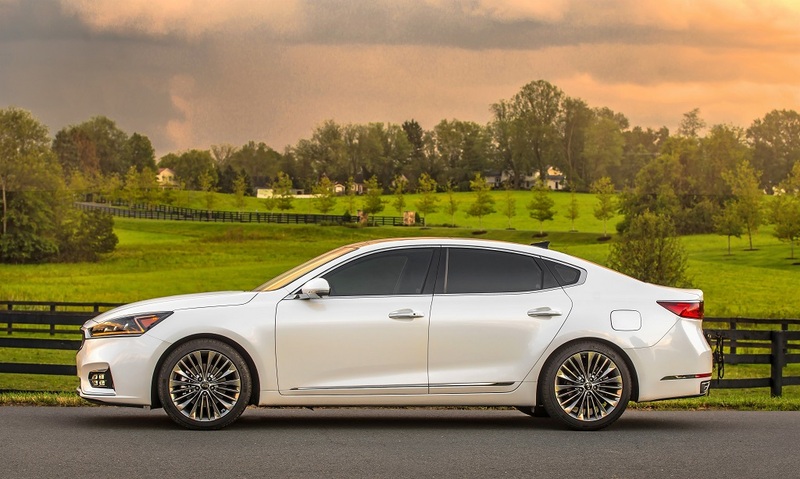 The Cadenza also outperformed strong competitors in the Large Car segment, surpassing the segment average by an impressive 27 points. 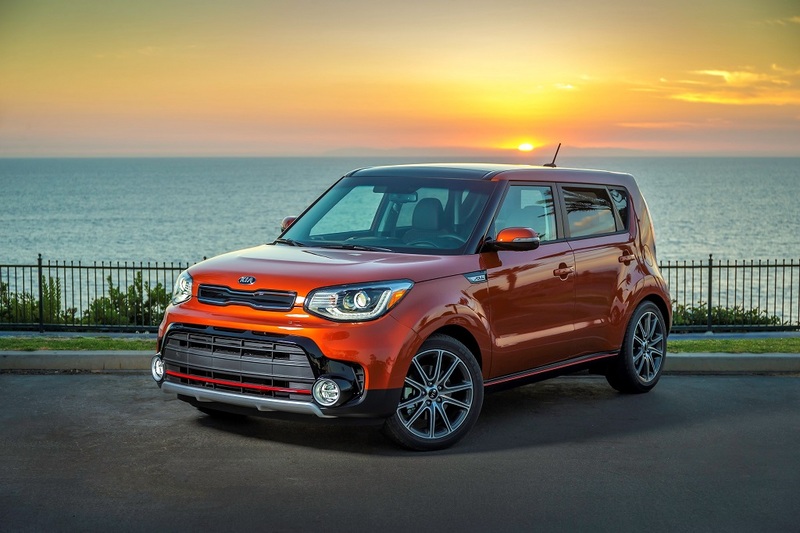 The Soul, a long-running favorite among consumers looking to stand out from the crowd, garnered its fifth APEAL award (2012, 2013, 2014, 2016, 2017), making it the vehicle with the most APEAL accolades in Kia’s lineup of award-winning offerings and is the only vehicle in the Compact Multi-Purpose Vehicle category to score above its segment average. 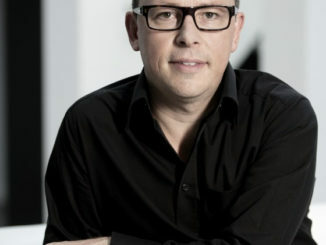 The J.D. Power APEAL study measures new-vehicle owners’ overall satisfaction with their vehicles in the first 90 days of ownership. The results are divided into 10 categories and weighted accordingly: exterior, interior, storage, audio, seats, heating and ventilation, driving dynamics, powertrain, visibility and fuel economy.